SUGAR HOUSE GEM!! Beautiful brick exterior with dreamy front porch. Enjoy the modern and neutral interior with 4 bedrooms and 2 bathrooms on just over 1700 square feet. HUGE main level living room with crown molding and fireplace. Beautiful curb appeal with a built in 1 car garage plus drive way for off street parking. Brand new "guts" - including electrical, plumbing, and HVAC! New lighted ceiling fans throughout and upgraded electrical panel for more amps - PLUS new outlets. Roof and sewer have 50 year warranties! 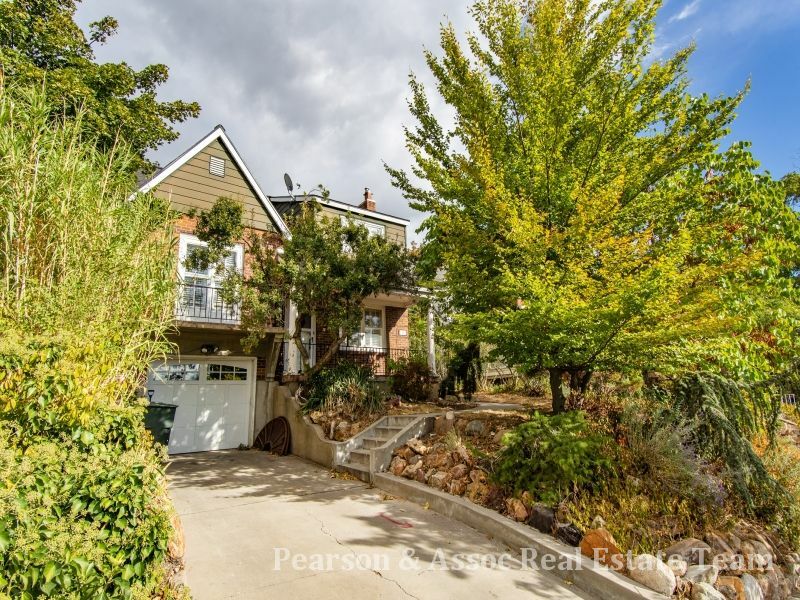 Enviable Sugar House location, just minutes from the University of Utah and Westminster College! On .14 acres with a nice private backyard and gazebo!